When you need a company you can trust to install your new dishwasher or fix your refrigerator, It Is Fixed Appliance Repair is the company to call. Customer satisfaction is our priority, so quality work and excellent customer service is always our number one commitment. We have technicians on call and available for all types of appliance repair in Kennesaw, Ga. When you need a new appliance installation or repair, you don’t want to wait. That’s why we work nights and weekends, seven days a week to make sure we’re here when you need help. We work with your schedule to get you a day and time that works best for you, and we never charge extra for weekend or evening service calls. We only hire the best, so when you book with It Is Fixed Appliance Repair, we know you can count on reliable service from experienced technicians. Our certified appliance repair specialists are field-trained and capable of handling almost any residential appliance issue. When your appliance breaks, it is natural to worry about expenses. Fortunately, repairing an appliance will often save you money versus buying brand new. If you’re still on the fence about whether to repair or replace your appliance, we can help. For a low $39.95 service fee, our trained technician will inspect and diagnose your appliance in your home and provide you a fair, honest service estimate. If you choose to use It Is Fixed Appliance Repair, the service fee is rolled into the cost of your repair. 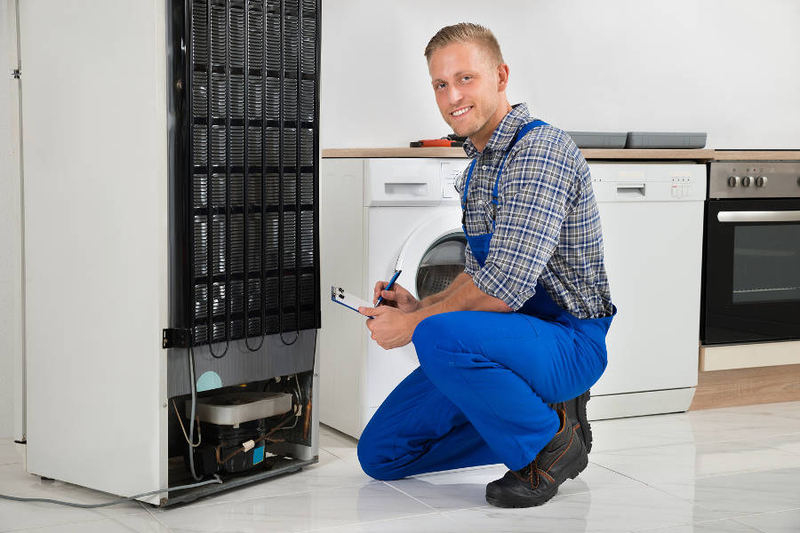 The total cost of service depends on the type of repair or installation needed, the appliance brand, and parts required. The following list shows the average cost of service for customers in Kennesaw, GA.
Fresh laundry is the best and it’s very annoying after working hard to get your laundry done only to find that the freshly washed clothes come out of the machine still dirty or covered in residue. Often times though the solution is simple, even if inconvenient to have to deal with. Check out this troubleshooting guide to learn more. It’s dinner time, you’ve got all your food prepped and ready to go but the stove won’t turn on! 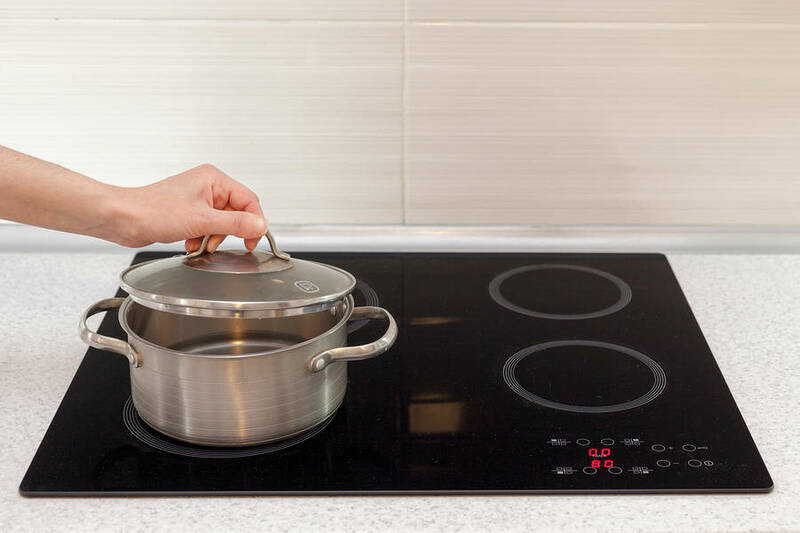 You want you to be able to reliably use your stove top and burners without concern or alarm. At It Is Fixed Appliance Repair, we understand that a stove that won’t turn on is a huge source of frustration. The following troubleshooting guide outlines some of the most common causes of a stove that won’t turn on. As one of the most complex major appliances in the home, with regular maintenance, many refrigerators will last twelve to fifteen years. 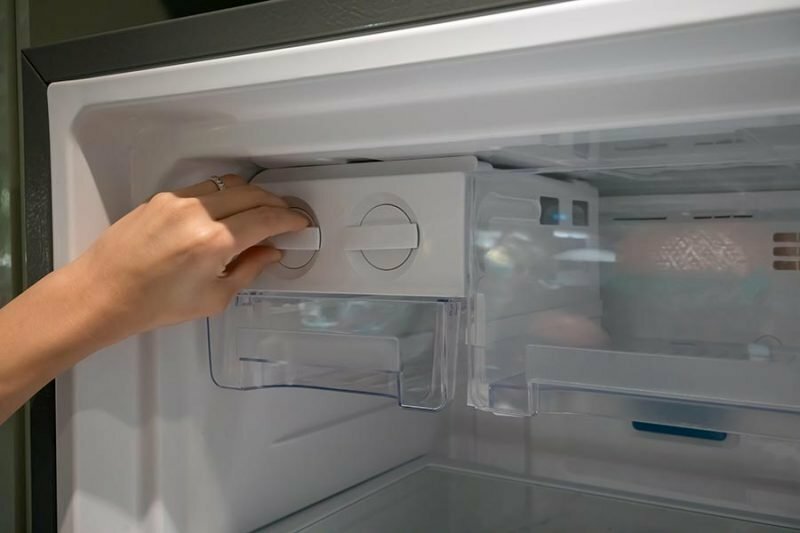 Following the steps in our Refrigerator Maintenance Guide can extend the life of your appliance and prevent costly repairs. On Friday morning when I noticed that my freezer stopped working I called the repairman who fixed it a little over one month ago. He said he was busy and did not work weekends. He told me to call around for another company and boy I was glad I did! Alex was very polite, extremely time-efficient, and did a great job explaining my problem. Luckily it was not a major problem. (I wonder if the original repairman misdiagnosed the problem?) If you live in the Kennesaw or Acworth area, I would recommend you give this company a call. They work weekends too! Very professional, courteous and affordable. I stumbled across these guys by chance and man am I glad I did! Came out the very next day to repair a broken dryer. I was hesitant to get it fixed because it has always been very loud and my wife hated it. However, their repairman came out and quickly identified the problem. Unfortunately, he did not have the right part with him, so he had to come back the next day. He came back a day later and fixed the dryer, and it has never run so quietly.